ANAHEIM, CA — June 18, 2018 — Print and Finishing Solutions (PFS) will be hosting a special RMGT event at Bryton Printing on Thursday, June 28, from 4:30-6:00 pm. 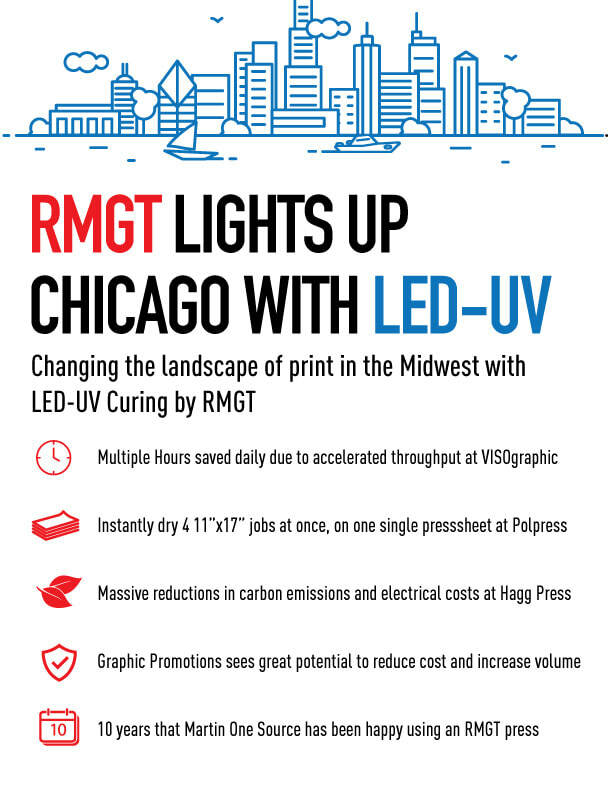 The event will showcase the new RMGT 940 LED-UV press Bryton Printing installed earlier this year. ​The Open House will be part of PFS’ first Horizon Discovery Days event it is holding at it’s own facilities a mile away. 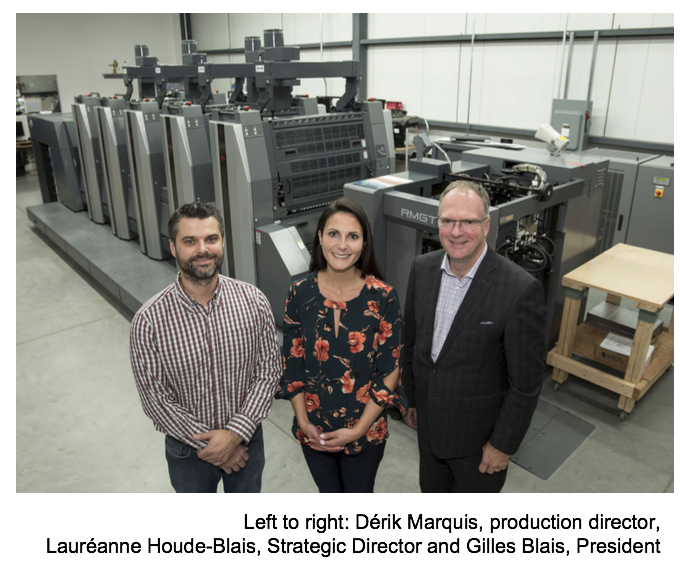 That event will feature two days of educational seminars that will focus on addressing top-level challenges facing today’s print industry, as well as what printers can do to boost their productivity and improve operations. 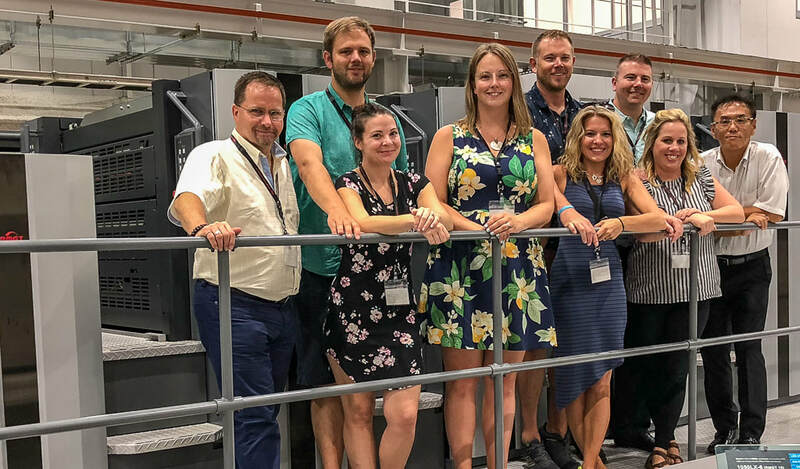 The Bryton Printing Open House will be held the evening of the first day of the event, with attendees invited to come see the RMGT 9 Series running live, as well as get the opportunity to talk to a peer about the real-world uses of the press. 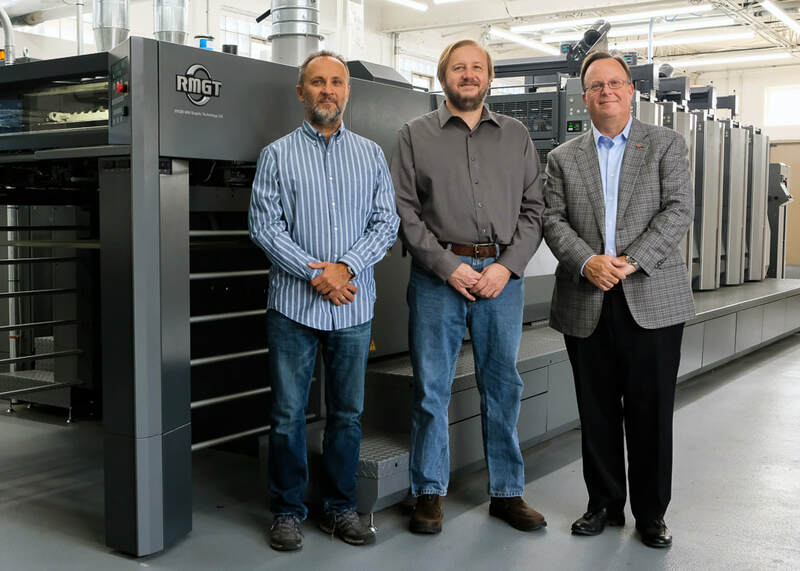 The Bryton Printing Open House will be part of the PFS Horizon Discovery Days, and those interested in attending can register at http://horizon.pfs.events/. In addition to the Open House and educational sessions, PFS will have a variety of other equipment running live throughout the event, including finishing options and digital equipment. 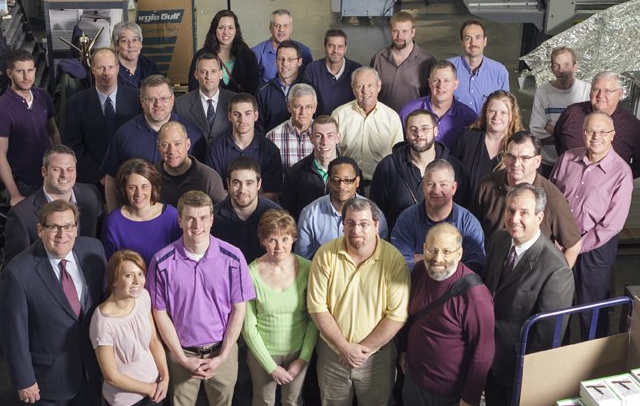 Print & Finishing Solutions (PFS) is the largest graphic arts service and supplies company west of the Mississippi. It services California, the country, and the world with quality new and used machinery, installation and training, and post-sale support. 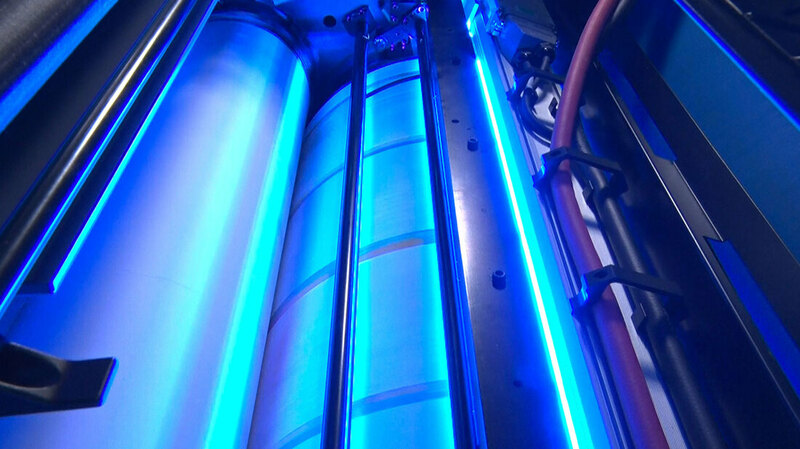 Specializing in new and refurbished machinery, parts, supplies, and service for the print and graphics industry, PFS supports commercial printers and binderies of all sizes as well as digital printers and corporate and public in-plants. 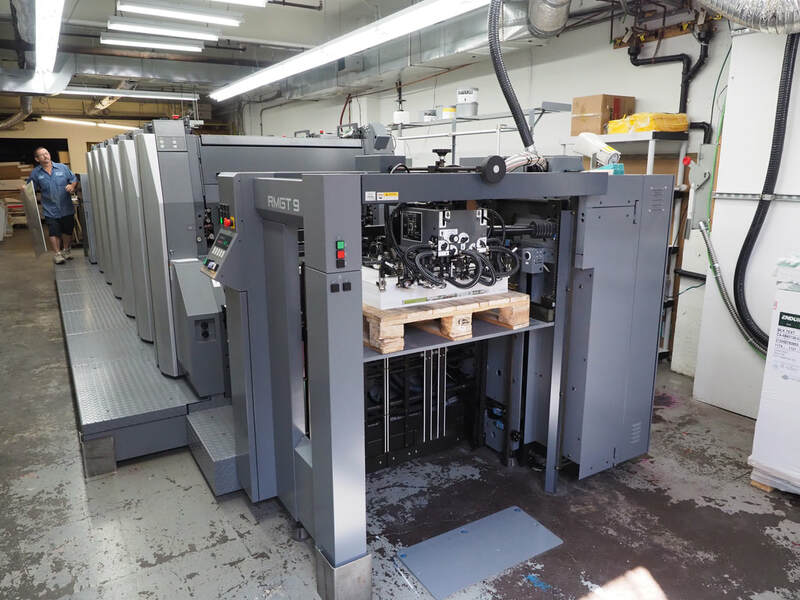 Within its facility, PFS offers two demonstration centers catering to both commercial offset / bindery and digital solutions. The Commercial Showroom features the latest machinery from RMGT, Horizon, Challenge, Perfecta, and Preferred Pack. 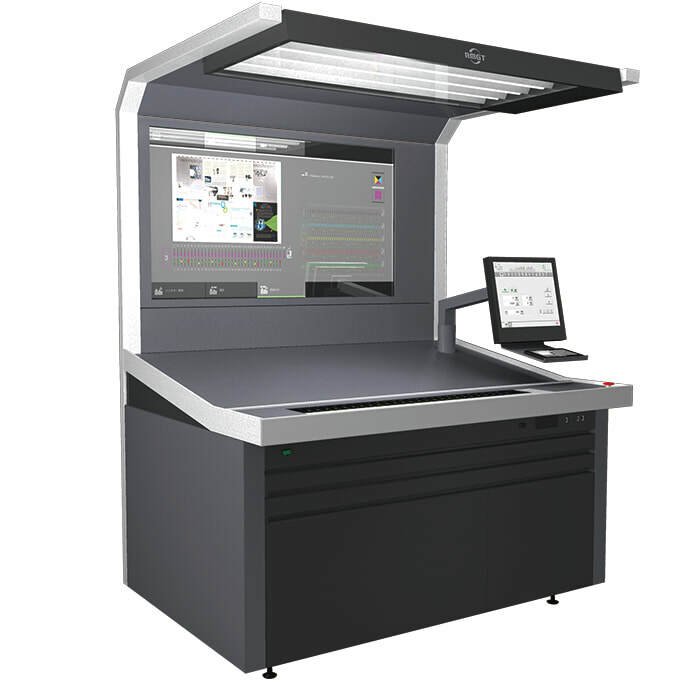 The Digital / On-Demand Showroom features the latest products from MGI, OkiData, Mimaki, Rhin-O-Tuff, MBM, James Burn, DRYLAM, and others.